We create content related description of your business (At least 300 words where possible) and add it to the listings. 2) Once we've verified the search engine listings are in order or pending new verification via postcard, we proceed to create directory listings for your business. We create these one at a time versus automatic submission, since each directory listing has different description listing lengths, different keyword selections, primary/secondary category placements etc, which require human intervention to properly optimize the listing. 3) We take each listing that we've created and we link it back to a webpage/website that we create for your business. This webpage/website uses a geo-targeted URL or website name that describes your business and city where your business is registered. 4) Once the listing is present on the first page of keyword searches, we create additional webpages to represent your business in adjoining cities via organics search. 5) We work on a month to month basis. We monitor your business listing, make changes as needed, we add new listings and link them back to the webpage. Our monthly fee for this service is $149.00. There are no contracts. You can stop at any time. 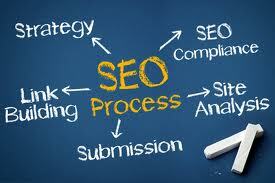 Our services will increase the activity on your website. The Local Area Listing directory listing, links to your main website, placing it higher on search engine results pages. The intelligence of search engines allows them to associate your domain as the primary website while the Local Area Listing directory listing, reinforces your business presence and adds to your stature as a successful business. Google dominates the market with over 70% of people using Google as their Search Engine of choice. 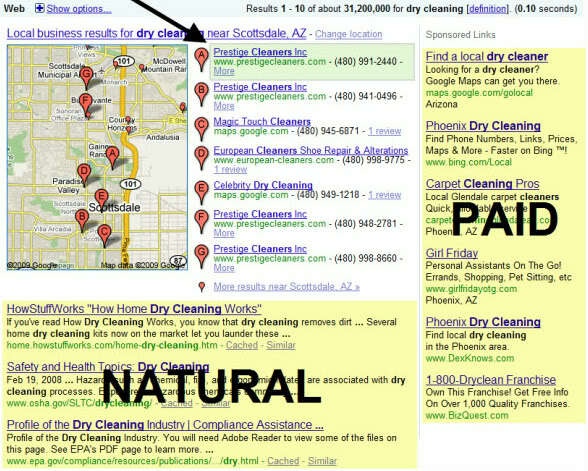 Local Area Listing places your business directly in front of your local customers searching for your services. 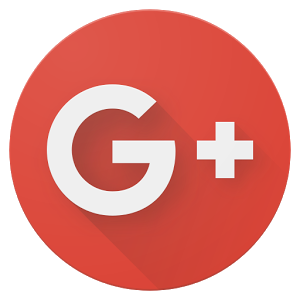 The Google Local Maps section displays the top businesses in your local area. Approximately 20% of all Internet users go to Yahoo! to find a local product/service. This means being found in Yahoo! Local should be an important part of your online marketing plan. Yahoo! Local is considered a quintessential online destination for local businesses trying to create an effective online presence. 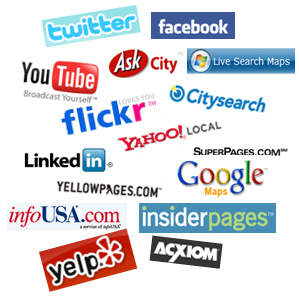 Local Area Listing makes sure you are found in this important directory which will enhance your online presence. If you don’t have a Website, we can create a web page for you that includes all of your business information, including images. This allows your potential customers to get familiar with your business before they contact you. They will be able to see the products and services you offer, relevant photos, and contact information. The web page contains a Contact Us section that allows your customers to send you an information request. This will be sent to your e-mail and will include the customer’s contact information. It is very important to submit to local directories. 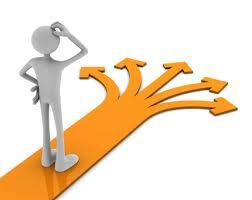 The search engines crawl the directories constantly, and follow the links. 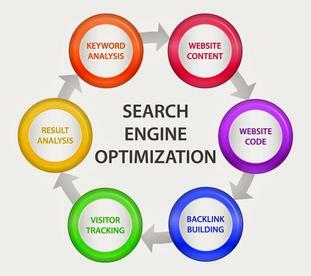 Using leading edge technologies and strategies in online marketing, we make our clients relevant to search engines so their businesses can be found among the top search results when potential customers type in a query that aligns with the products and services they offer. Local Area Listing can help. Appear in search results for Google, Yahoo! and Bing? Show up on map searches of local businesses? Place ads for your locally-targeted audience? Get a custom Web address that represents your business? Find out more about our service offerings.